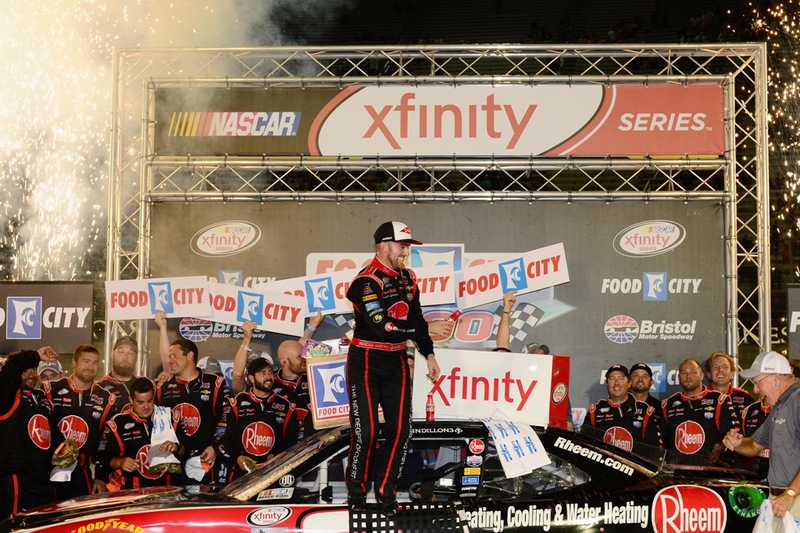 BRISTOL, Tenn. (April 6, 2019) – Sam Mayer doesn’t have his driver’s license yet, but after Saturday he does have a win at Bristol Motor Speedway. 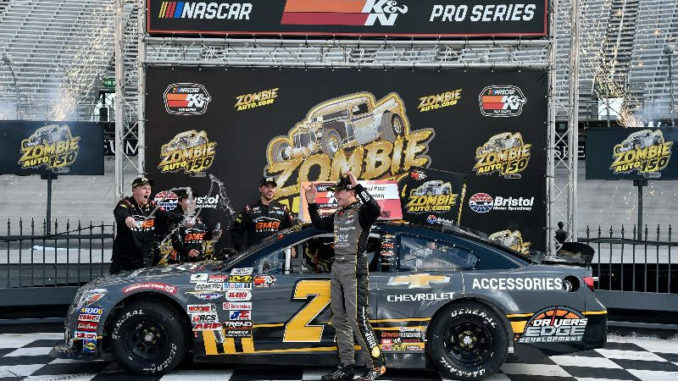 The 15-year-old phenom dominated the NASCAR K&N Pro Series East Zombie Auto 150, leading all 150 laps and cruising to an impressive debut victory at The Last Great Colosseum in his No. 21 Chevy Accessories Chevrolet. Good would be an understatement, as Mayer was incredible all weekend racing at Bristol for the first time in the K&N Series. 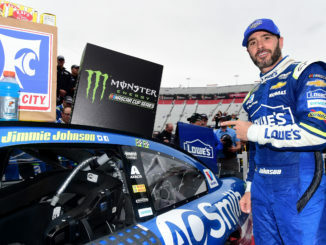 He posted the fastest laps in the two practice sessions Friday and qualified on the pole, taking that momentum into a one-sided performance on race day. After a wreck on the first lap knocked out Riley Herbst and Natalie Decker, who each qualified in the top 10, Mayer went to work. He started to stretch his lead before the first competition caution, going through nearly the same scenario during the second stage of the race. By the time the final 50 laps came, Mayer had asserted himself as the heavy favorite, though Chase Cabre still had visions of tracking him. It didn’t happen, as Mayer cruised to the victory by nearly four seconds, but Cabre still came away with plenty of positives in his No. 4 Toyota. Brandon McReynolds was third in the No. 74 Chevrolet, while Drew Dollar and Spencer Davis rounded out the top five. Cabre tried to slip past Mayer on the final restart, but Mayer had an immediate answer and pulled away en route to the impressive victory. It proved to be a fitting finish to a brilliant weekend for Mayer, who admitted surprise over his team’s dominance at Bristol. 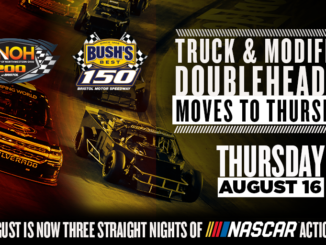 While Decker’s day came to an early end, Hailie Deegan and Brittney Zamora put on a show for the Bristol fans with a riveting on-track battle between the duo. Zamora finished 11th while Deegan came home 16th. Get your Chase Elliott gear now! Click here for the best fishing rods on the lake! Get your OPR SWAG here!